Do you wish you had better skin? Fine lines, wrinkles, and dark spots can all make you look older. Now that I'm in my 30s, I'm definitely taking better care of my skin. I've been using a moisturizer with SPF daily since I was a teenager, and I obviously use a lot of masks and scrubs since I blog about them so much. No one has flawless skin, but these skin secrets will help you put your best face forward. Sun damage can cause fine lines and make wrinkles deeper and more plentiful. It can also cause rough, dull skin and uneven skin tone. Use a sunscreen every day. I find that it's easier to use a moisturizer with an SPF of 15 or higher every day, even in the winter. I like Oil of Olay for a drugstore brand, and I've been using it for years. When I'm swimming or working outside, I use a dedicated sunscreen with an SPF of 50 or higher because I tend to burn. Make sure you reapply every 2-3 hours if you are outside for a long time. Neutrogena makes an SPF 110 formula that's made for your face, so it won't clog pores. Exfoliating removes dead skin cells, so your new, healthy skin can be seen. I like sugar scrubs because they dissolve, so you can't over scrub. 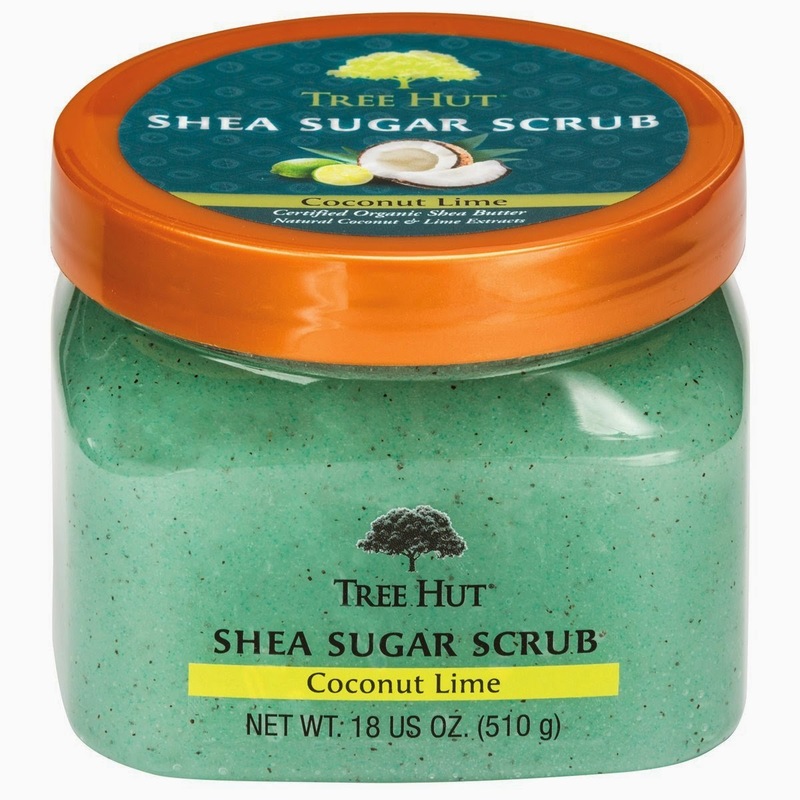 I make my own sugar scrub recipes, or you can buy one like this one from Tree Hut. For your face, use a gentle scrub so you don't irritate your skin. I like this coconut oil facial scrub recipe because it moisturizes while exfoliating. St. Ives is my favorite storebought facial scrub. You might think that if one product is great for your skin, then several must be better. This isn't necessarily true. Using too many products can irritate your skin, and some ingredients can even counteract each other. Salicylic acid can break down vitamin C or retinol, so you shouldn't use them together. Your skin is constantly regenerating itself, and it can't do it without the right nutrients. Eat plenty of fruits and vegetables for their vitamins and minerals. Be sure to get plenty of water each day to keep your skin looking its best. I wish I had skin secrets to shrink pores forever! You can't permanently shrink large pores, but you can make them appear smaller. When makeup, dirt, and oil get in to pores, they look bigger. Exfoliating will help them look smaller. Try this DIY astringent recipe for large pores and this deep pore cleanser. 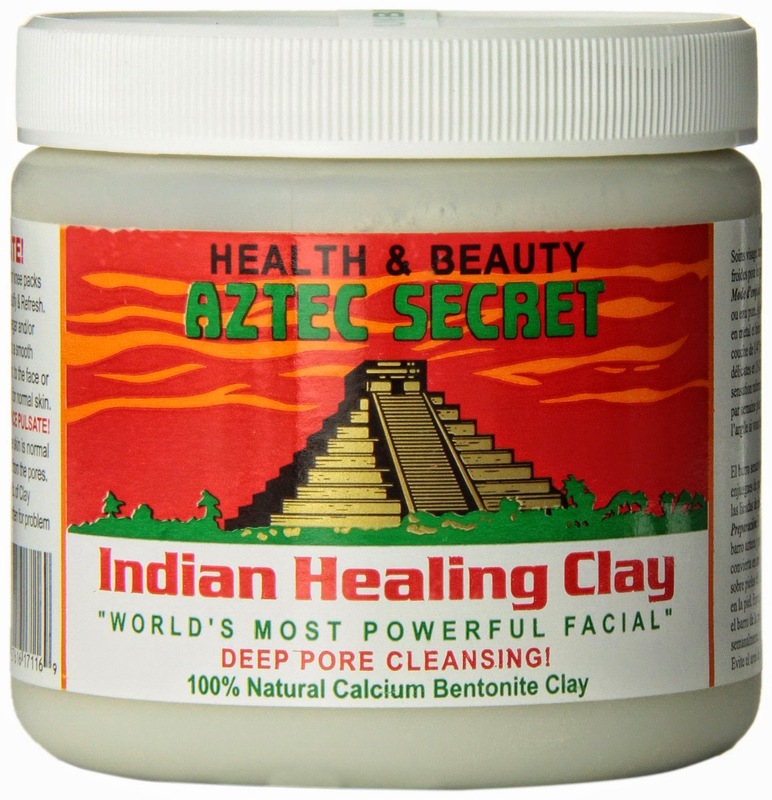 Clay masks can also help shrink pores temporarily. If fine lines and large pores are already a problem, you can really help reduce them by wearing a makeup primer. This fills in lines and pores, which makes your skin look much smoother. 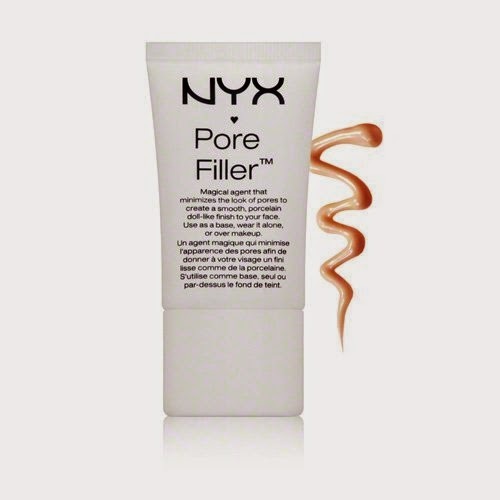 My favorite is NYX Pore Filler. Do you have any skin secrets for flawless skin?